Recall the horrors of August 9, 2013, Hindu-Muslim clashes in Kishtwar. It was Eid, a day to celebrate. MOS Home of Jammu and Kashmir, Sajjad Kichloo, who was also the local MLA of Kishtwar then, was in town on that day when the clashes started. By the evening, things had escalated too high. According to some reports, it was the PSO of local BJP leader Sunil Sharma who had been targeted. That incident triggered the subsequent mayhem. In 2014 elections, for the first time since 1957, a Hindu leader emerged victorious in the assembly elections that took place over a year later. Till then, Sajjad Kichloo and before him, his late father had held the assembly segment. On April 20, 2014, voting was held for the Doda-Udhampur-Kathua seat. With senior Congress leader Ghulam Nabi Azad pitted against Dr JITENDRA Singh, a political novice then as compared to Azad. Participation in the whole constituency was above average, and more than expected. The intimidating tactics of the terrorists had failed to deter the voters. Voters voting for the Congress as also the BJP ignored terrorism and their methods. The then novice returned victorious. 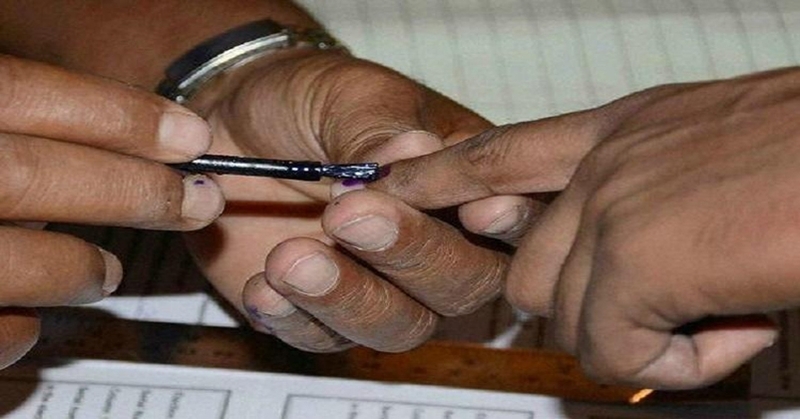 The voting this time is on April 18, and the terrorist strike at RSS leader in Kishtwar today is unlikely to deter voters. They will turn out in large numbers and cast their votes in favour of the one they choose to side with. It was August 9 in 2013, that mayhem ruled Kishtwar. It is on April 9, 2019, that terrorists have struck in the city. The Eid day incident six years ago had made voters more determined to exercise their franchise. It can be expected to be a similar response now. Who had gained from August 9, 2013, attack? What does April 9, 2019, attack signify for the Congress and the BJP? Wait for 10 days. Wait for May 23.